Been wondering why we haven’t seen new Android Wear smartwatches from the typical players in the game, you know, like Motorola, LG, and Huawei? According to CNET, who spoke with each company, that’s because none of them plan to release a new watch any time soon. In fact, even with the holiday approaching and smartwatches seeming like a perfect gift for your tech dad, they’ll all be passing this time around. Why the pass? LG has already released the Watch Urbane 2nd Edition LTE earlier in the year as a watch that can stand on its own and is using that release as a way to figure out “what sticks,” a spokesperson told CNET. As for Motorola and Huawei, both sound like they aren’t ditching smartwatch efforts, but are instead waiting for the technologies in smartwatches to get better. For example, Motorola mentioned that the “trade-offs” for a truly stand-alone cellular-connected watch aren’t worth the effort yet and a Huawei executive talked about waiting for components to shrink and processors to gain efficiency. Of course, one could also point out the fact that smartwatches haven’t exactly caught on like smartphones. A number of our readers own them, sure, but even Apple seems to be struggling to sell them in massive quantities and convince the general public that a smartwatch is key to life. Companies like Motorola and LG are struggling to sell phones at this point, so spending time and resources in a category that hasn’t proven worthwhile probably doesn’t make a lot of sense. Unfortunately for Android Wear users, this news means no new watches for the big Android Wear 2.0 update that is coming very soon, outside of the ZenWatch 3 and some other entries from fashion brands like Fossil and Michael Kors. Is Android Wear dying, then? Probably not. Technically, we are still early in this smartwatch game, plus Google is supposedly making their own watches to be unveiled alongside the new Pixel phones. 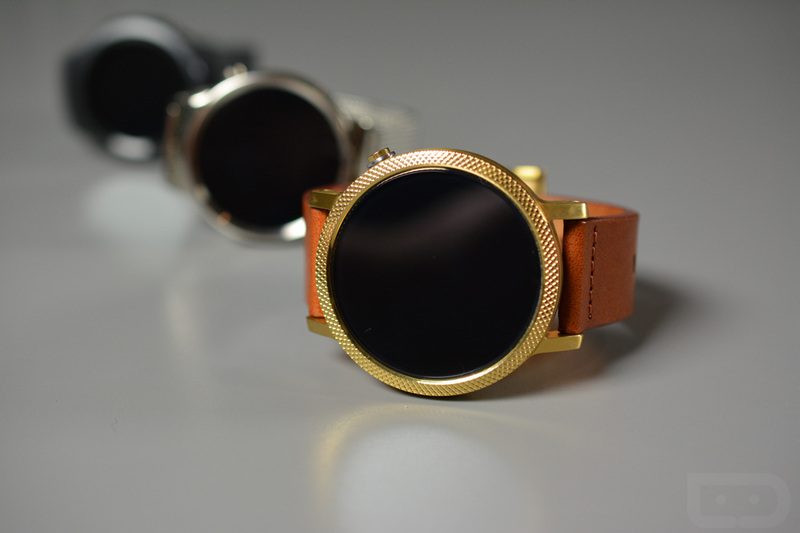 I think smartwatches do have a future, it just may not include the typical Android manufacturers in the short term.